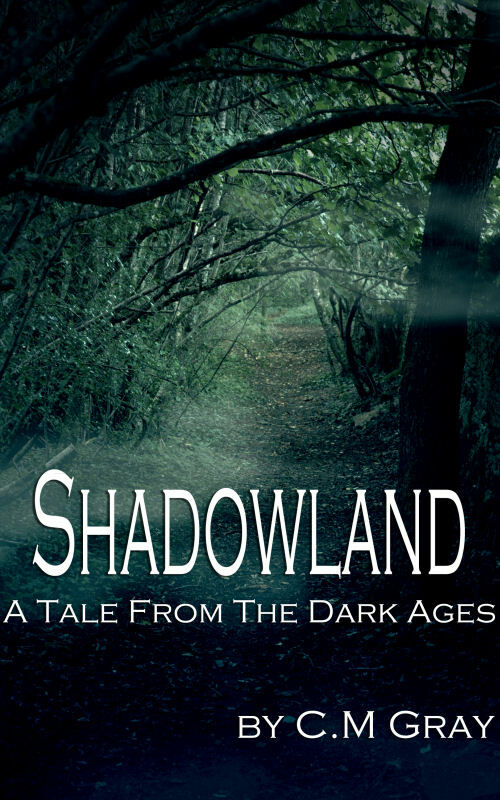 Shadowland is a story of Arthurian legend, however, rather than another story of Arthur and his knights, it tells the story of the years prior to Arthur’s birth. An old storyteller entertains his listeners with a tale he claims is from his youth, a time when the Romans are leaving Britain and the Saxons are invading. It is a dark and dangerous time for the tribes of Britain. Two boys, driven from their village join the efforts of their people to unite the tribes and drive the invaders from their shores. What is your favourite aspect of Shadowland? The dark (gloomy) ages of Britain! Druids, magic and Excalibur! Who is your favourite character from Shadowland and why? Cal, he runs with wolves and visits the Shadowland. What are you working on now? Editing/formatting ‘The Flight of the Griffin’ pure fantasy adventure! What do you love about most about writing? Writing is like playing a video game with no rules. 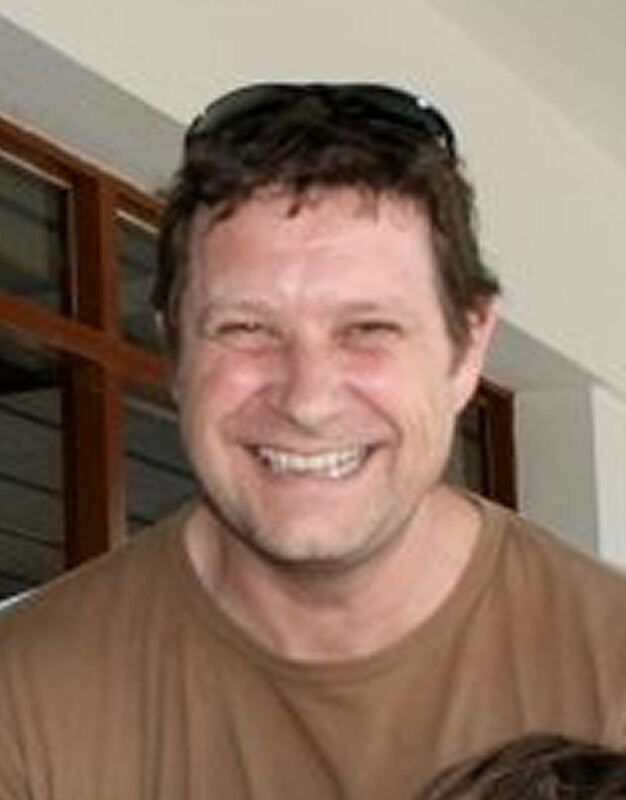 I am an Englishman that has been privileged to live in many parts of the world. I now live with my Dutch born wife and two children Dylan and Yasmin in the hills that rise behind the city of Barcelona in Spain. This entry was posted in Events, May 2012 - Indie Author Event and tagged arthurian, author bio, buying links, C M Gray, dark ages, historical YA, interview, reviewed on blog, shadowland, website. Bookmark the permalink.